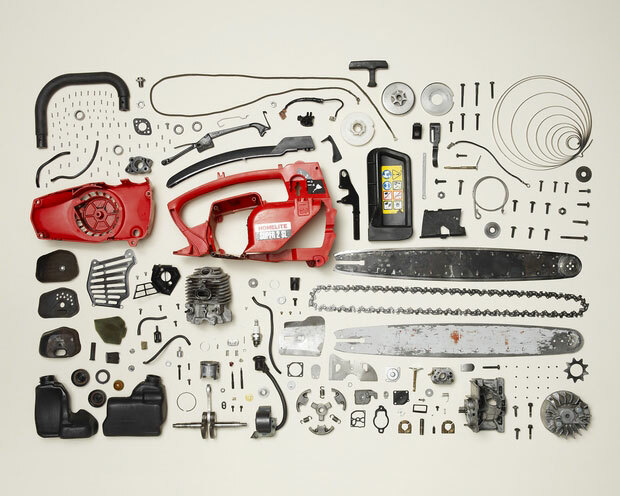 You will find a number of gadgets or machine around you. 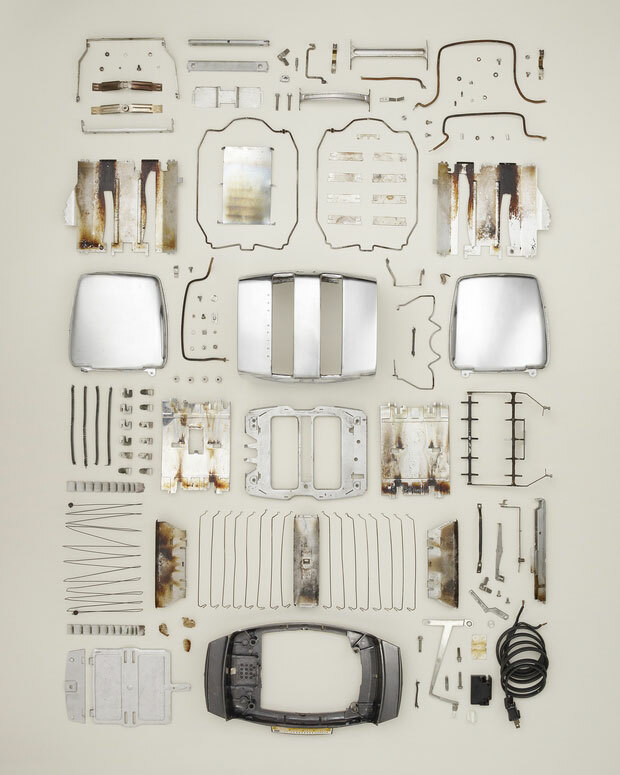 Some of you have the curiosity to see these things from inside. 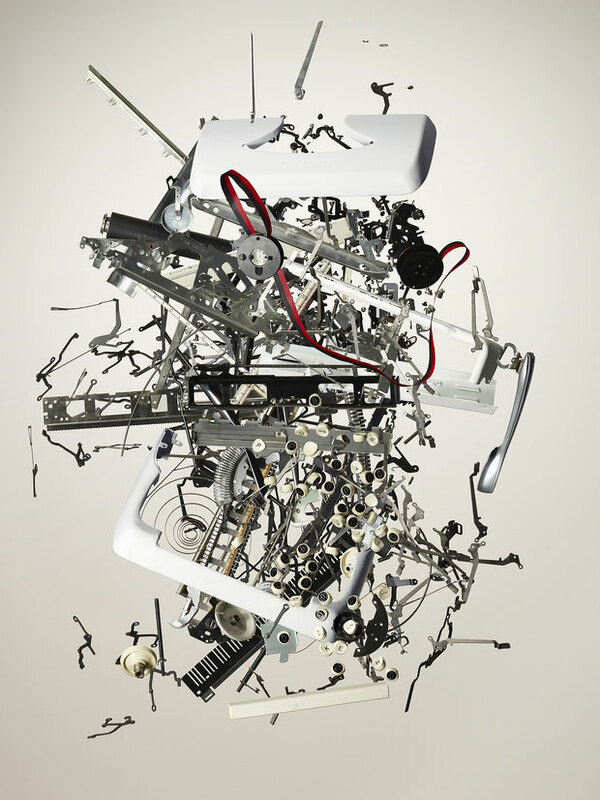 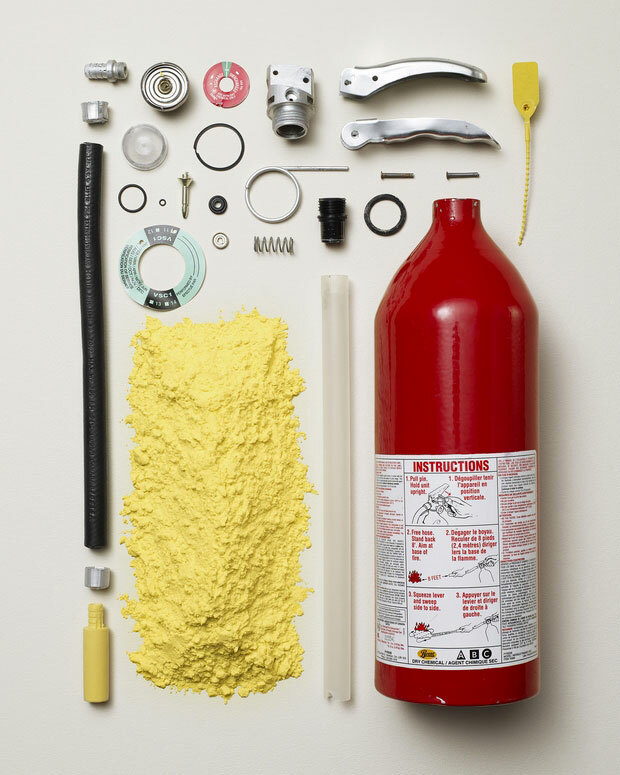 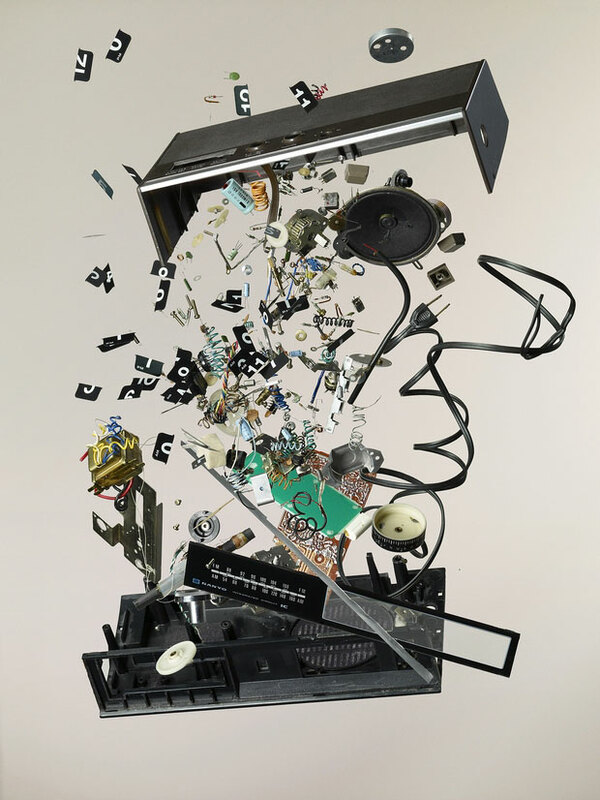 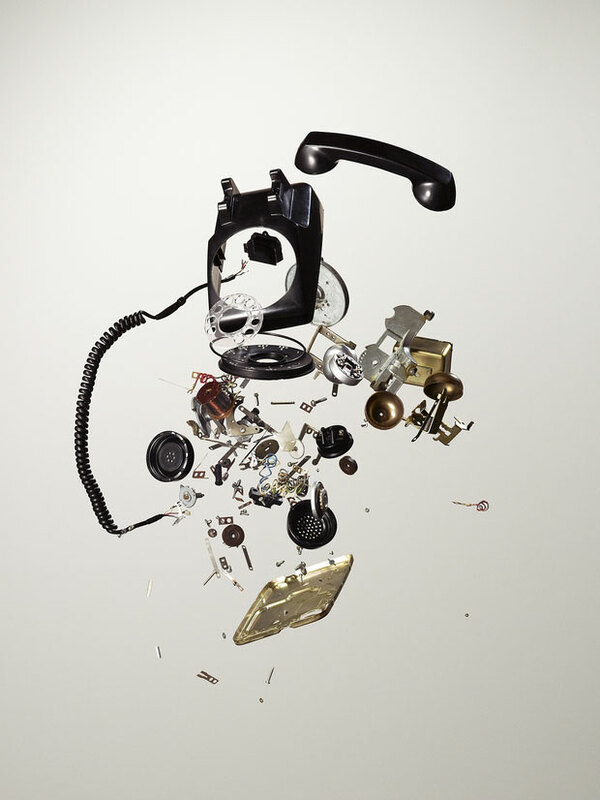 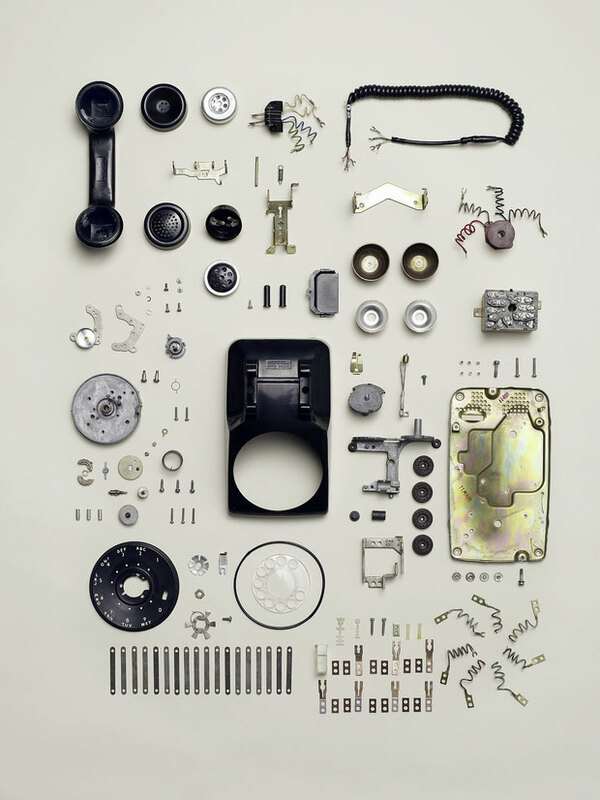 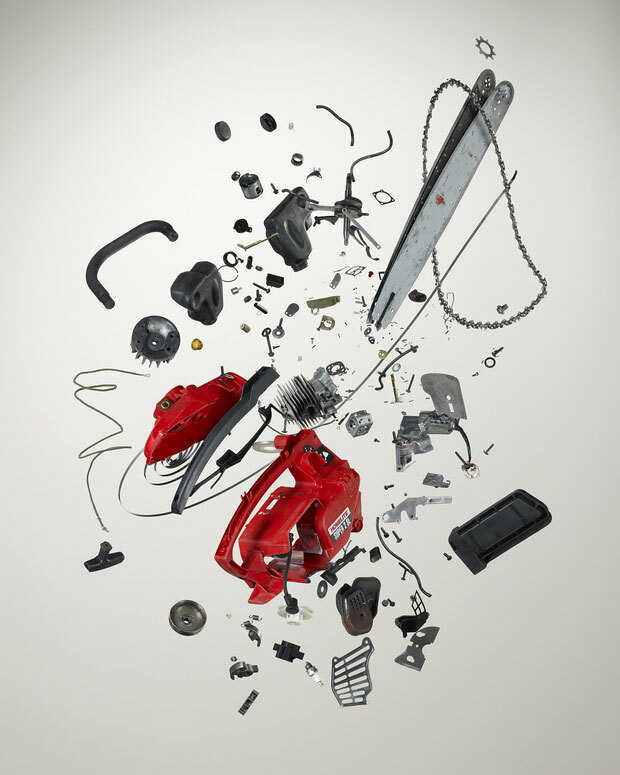 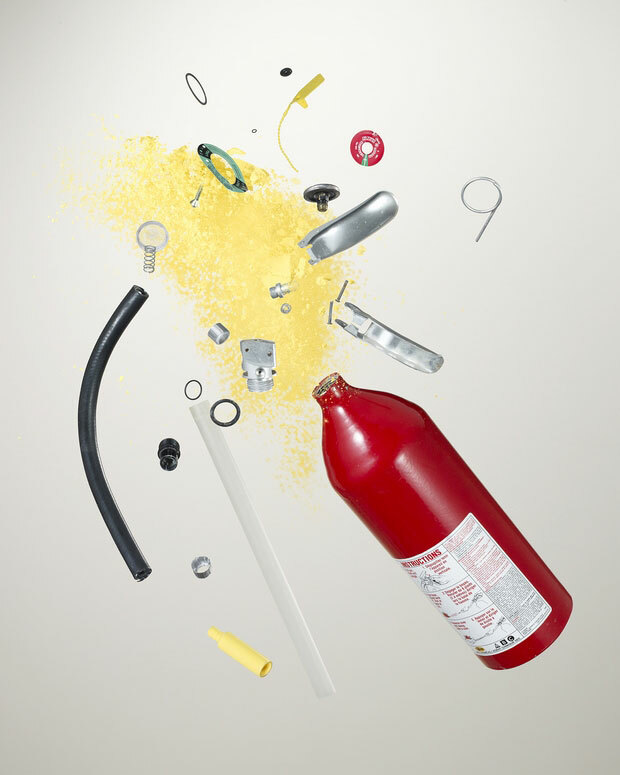 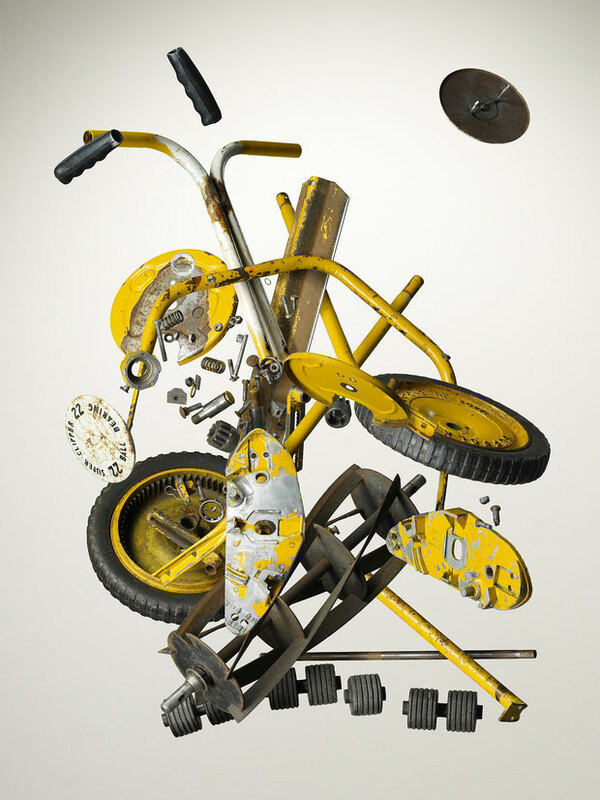 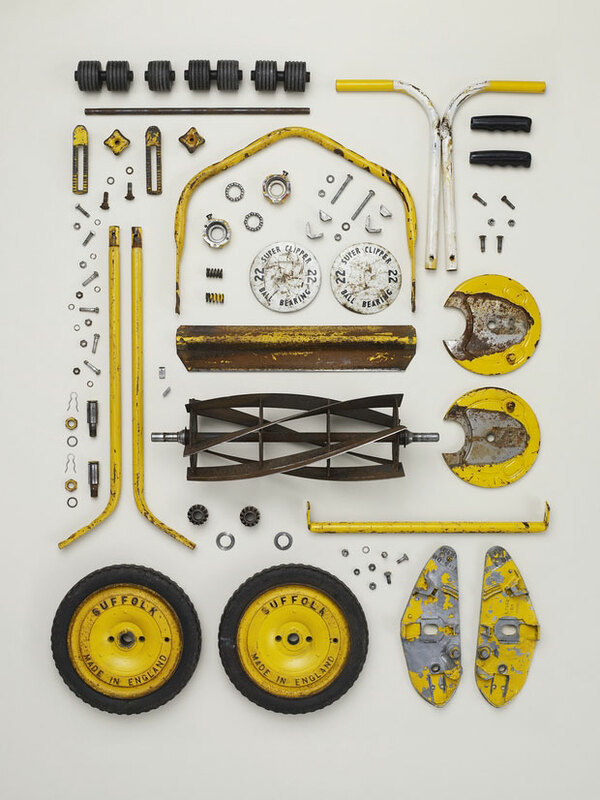 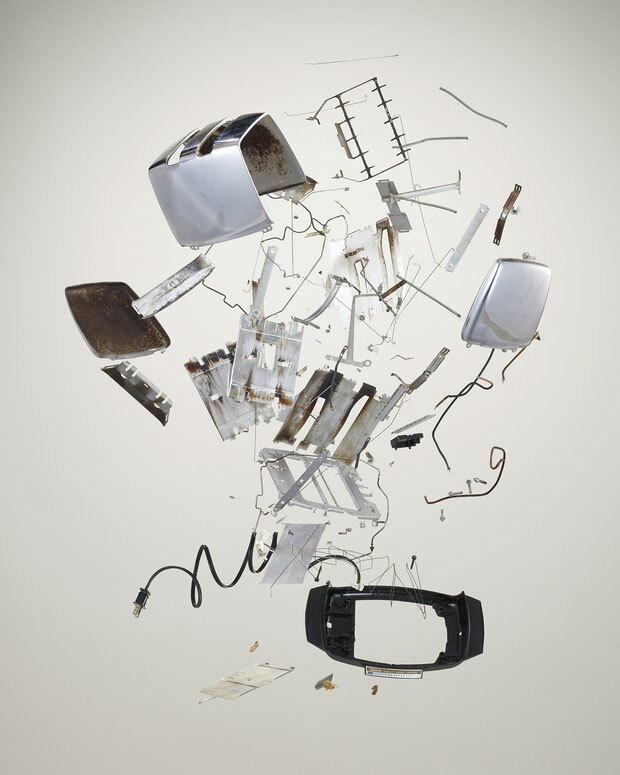 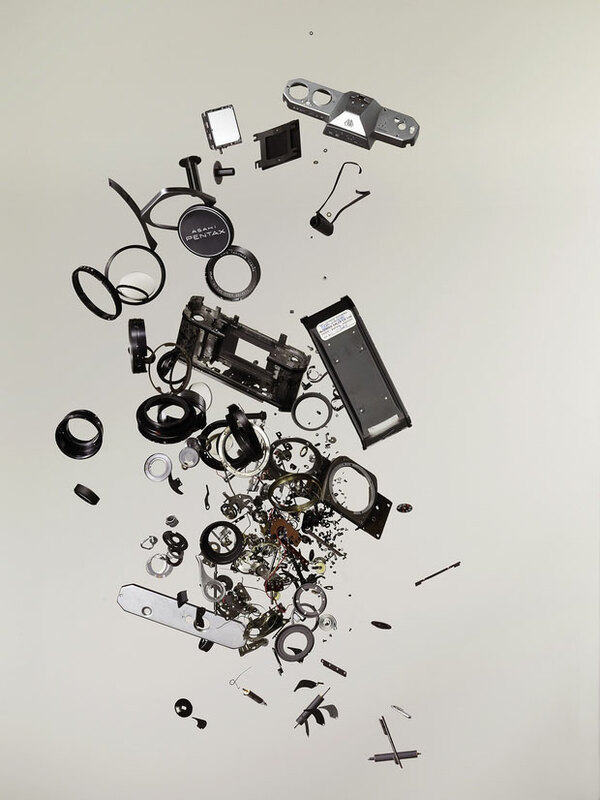 These images are from the book “Things come apart” by artist Todd McLella, in which daily use machines are shown broken down into small pieces in an un-natural way and every small part is quiet clearly visible. 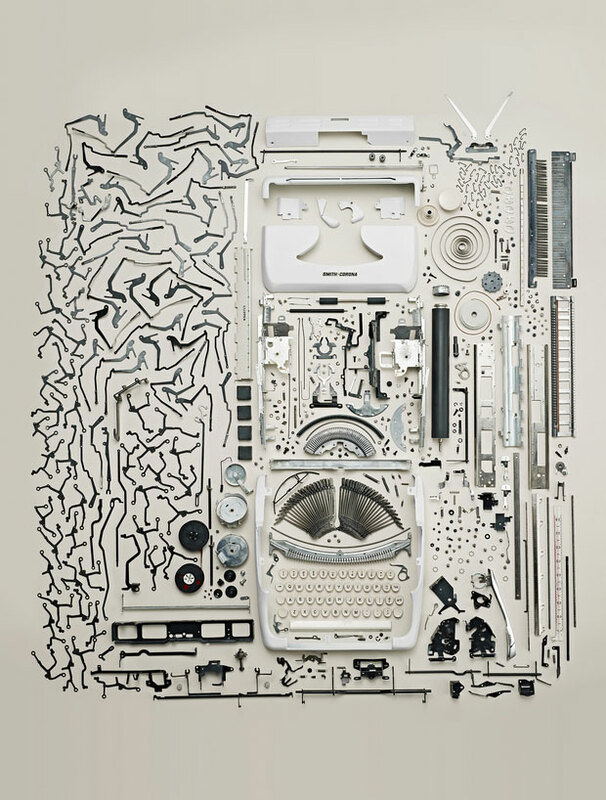 Another image shows all the parts placed in a well-mannered order. 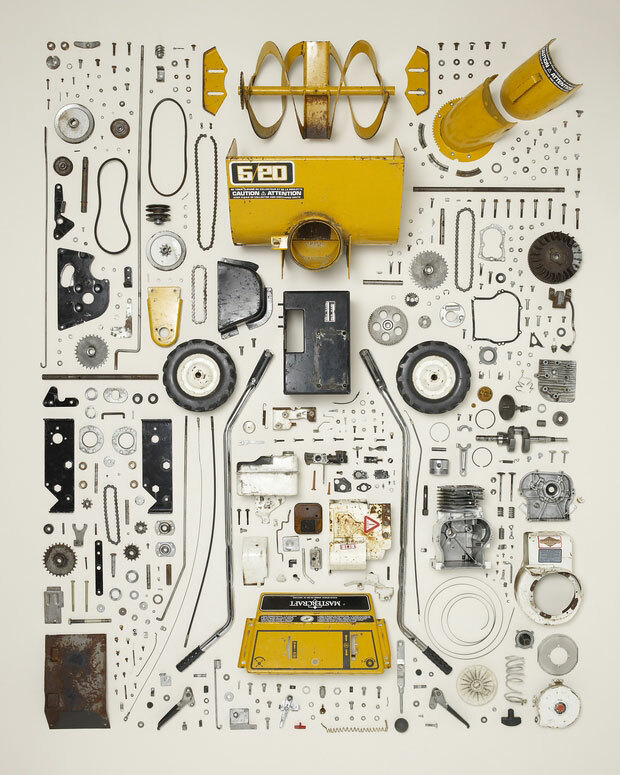 These photos will show you a vision of the machine from inside. 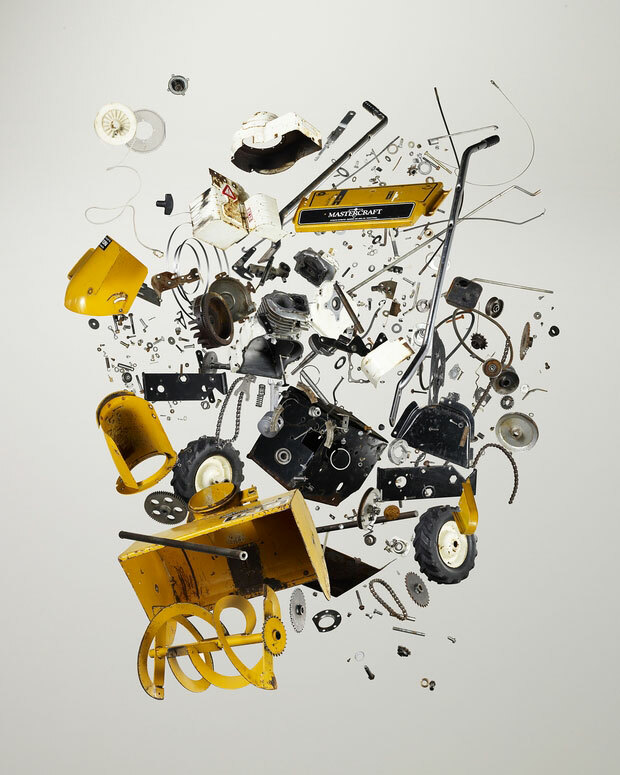 Hence, the working of the machine can be more easily ascertained from these images. 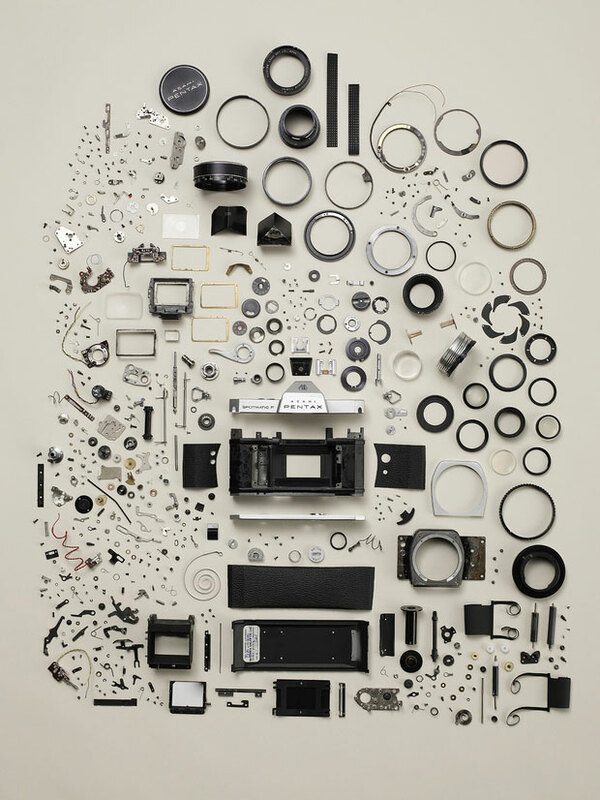 The disassemble parts of camera. 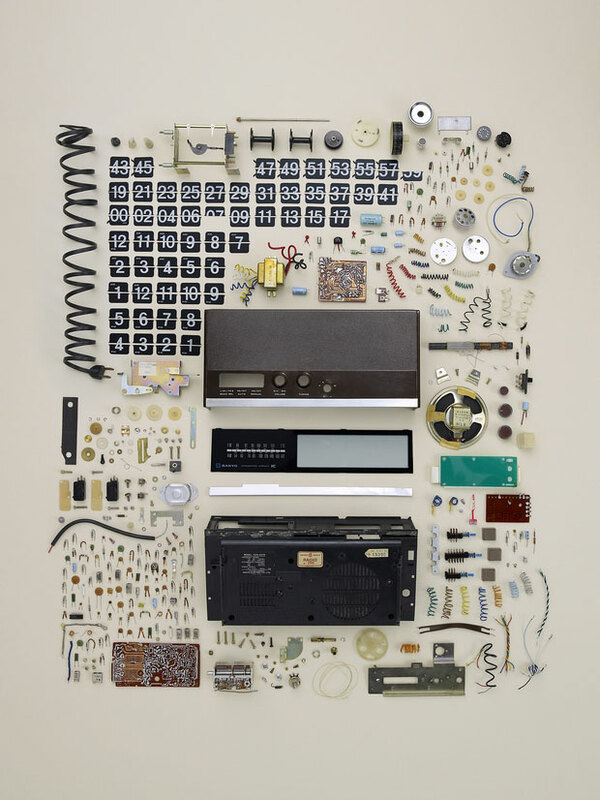 The disassembled parts of a radio.